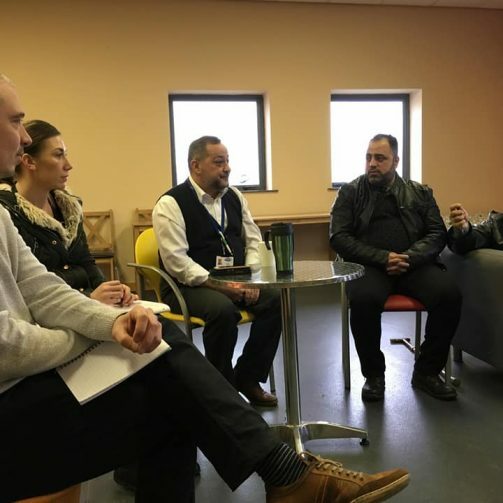 Newton Aycliffe Youth and Community Centre is a real hub for the local community but it also plays an important role for people who have come from further afield too. 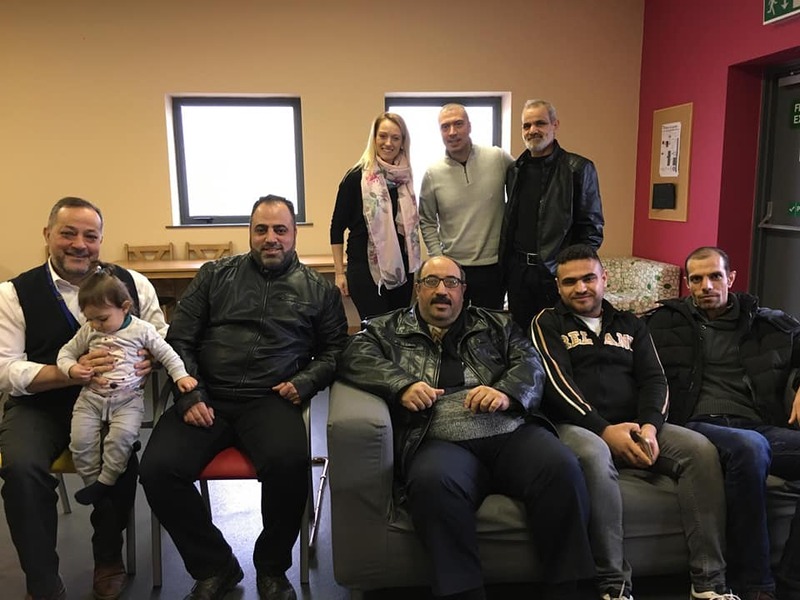 Thanks to the help of Durham County Council’s Housing Solutions Team, Community Facilitators Tariq and Anna were lucky enough to spend some time with a group of Syrian refugees at the centre. 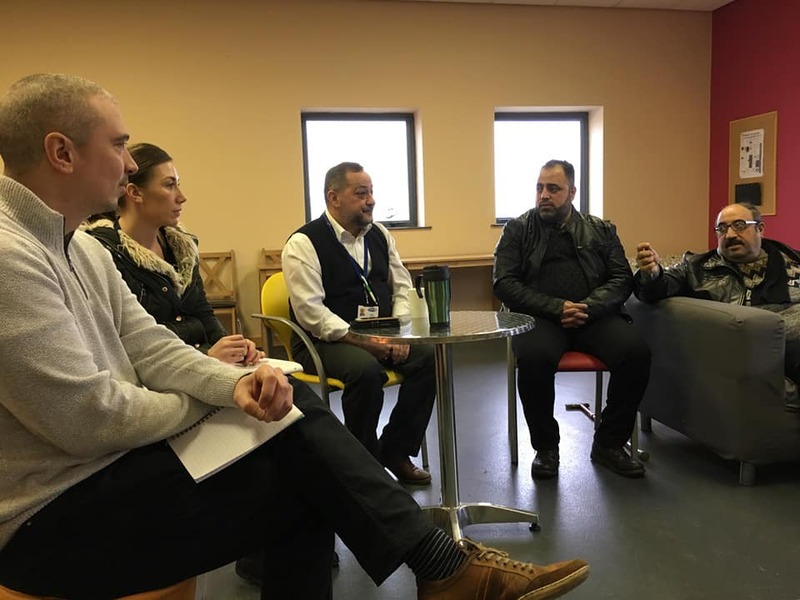 Tariq elaborates, ‘This meeting gave us both a real sense of excitement about the potential working with refugees in the Northern Heartlands area. To explore themes of cultural heritage and sense of place with people who have so recently moved from their homeland feels hugely important. Thanks to the translation skills of Key Workers Atheel and Rawda, we were able to talk to the group and discover more about their skills, knowledge and interests, which included textile manufacturing, embroidery, cheese making and an ancient method of tie-dying. Members of the group are keen to learn more about local landscape and to share their culture with the community. These discussions have triggered lots of ideas about ways we can help make this happen.